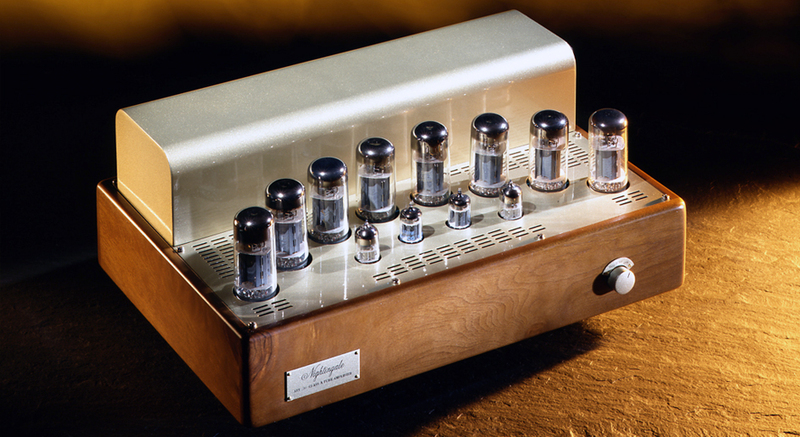 Double channel tube power amplifier operating in pure class A over the whole range of both power and frequency. AFS-20 is a double channel tube power amplifier operating in pure class A over the whole range of both power and frequency. The cabinet is made of solid natural walnut with champagne coloured panels.